The Minister of Communications and Communications, Eng. 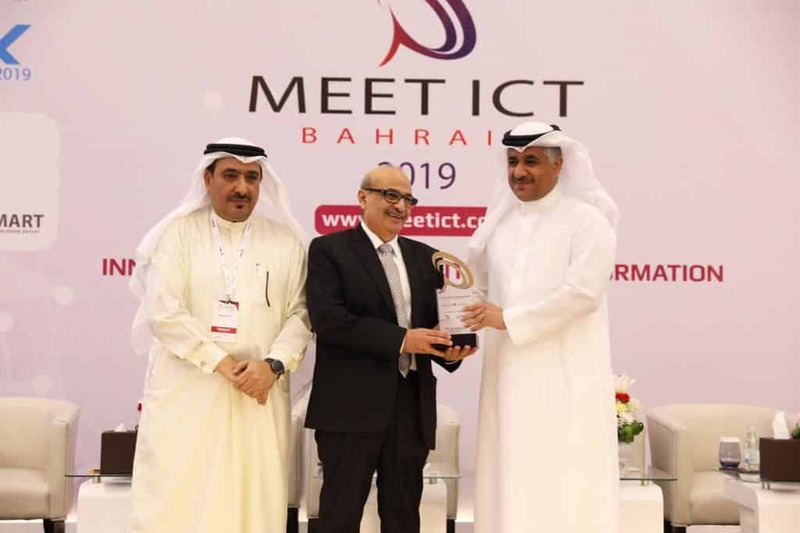 Kamal bin Ahmed Mohammed, participated in the closing session of the ICT Conference, organized by the Bahrain Technical Society (BTC), under the patronage of His Excellency at the Gulf Hotel in Manama. 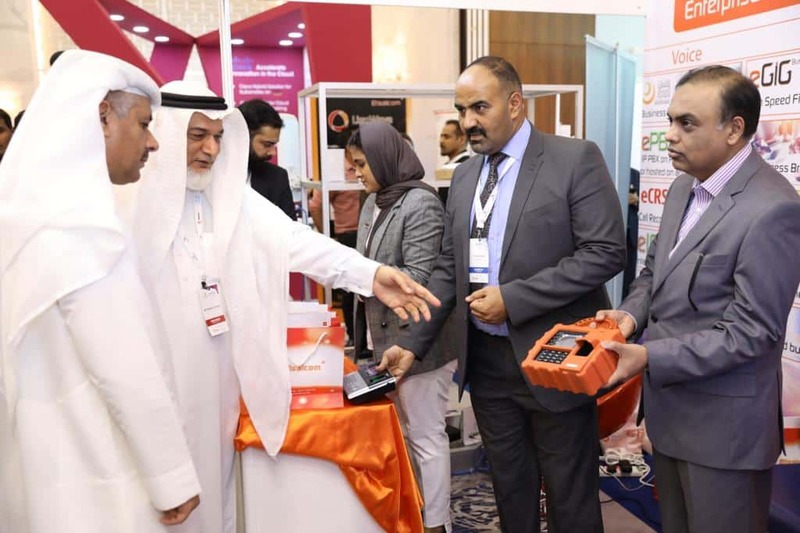 He also toured Bahrain International Technology Fair (BITEX) pavilions, which include 50 IT companies, and provides a platform for ICT companies to showcase their latest products and services and a platform to build advanced partnerships in the IT sector. “The whole world is talking today about the digital economy and digital knowledge. Without a strong ICT infrastructure, we will not be able to take advantage of the tremendous developments taking place in the world,” he said. “Pointing out the importance of this structure also in benefiting from the applications of the Fourth Industrial Revolution, artificial intelligence, and Internet things. 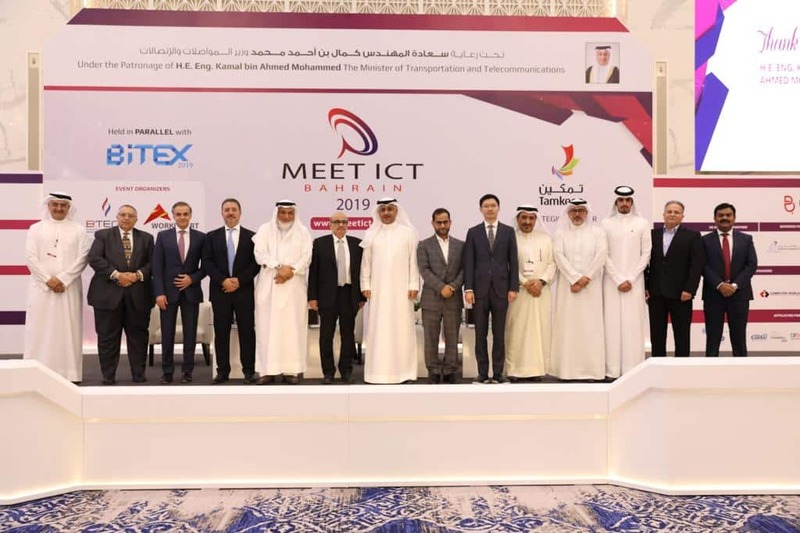 The Minister praised the role of the Bahrain Technical Companies Association (BTEC) in organizing the “Meet ICT” and the “Petex” Conference for the ninth year in a row, highlighting the national efforts to promote the use of ICT in various private sector organizations and to identify the latest solutions. Systems, innovations and products in different technical fields. For his part, the President of the Association “Tek” Obeidi Al Obaidli thanked the Minister of Communications, Mr. Kamal bin Ahmed Mohammed for his continued support for this technical event, stressing the importance of this support in achieving the desired goals. 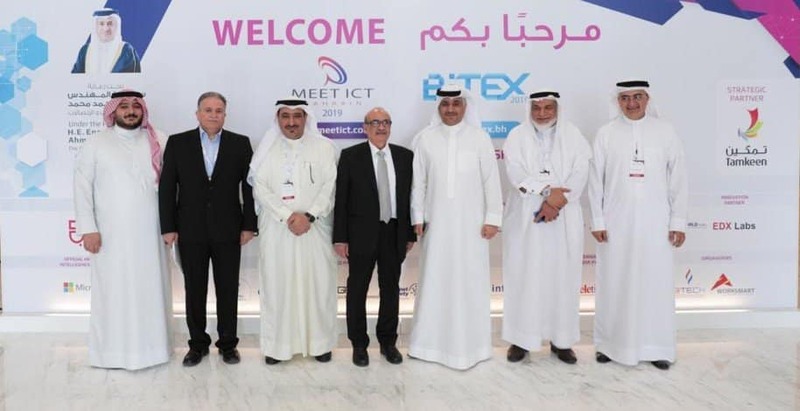 Al-Obaidly stressed the keenness of the association “PT” on effective partnership with the Ministry of Communications and Communications and various partners in order to develop the recommendations that will come out of the conference “Meet ICT” and the exhibition ” ICT industry in the region.